The LIFE Ionizer / Earthtrade Water, Inc. headquarters is located in beautiful Carlsbad, California. EarthTrade and Life Ionizers also have offices in Canada, Australia and the United Kingdom. EarthTrade built their company on the belief that the Alkaline Water Machines they make can change the world and better people’s health! LIFE Ionizers is an environmentally-conscious and socially-responsible firm with one goal in mind: to serve health conscious customers by discovering and bringing to market the best health products the world has to offer. The EarthTrade and LIFE Ionizers team includes many highly qualified professionals who are dedicated to serving the Alkaline Water consumer. 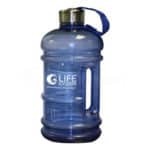 LIFE Ionizers manufactures one of the finest water ionizers in existence. As the foremost manufacturer-distributors of these products, EarthTrade is proud to be a family-owned and operated company. 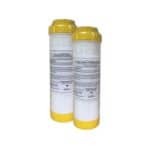 EarthTrade and LIFE Ionizers is noted for providing the best service at honest prices. 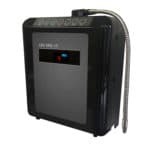 EarthTrade Water and Life Ionizers next generation Alkaline Water Machine, the 2019 LIFE Water Ionizers MXL series gets rave reviews! LIFE Water Ionizer reviews: Amazon, Trust Pilot, and Reseller Ratings! More Customer Satisfaction, testimonials and excellent ratings on Amazon, Trust Pilot, and Reseller Ratings! Life Ionizers 2014 M9 C Water Ionizer Review by Water Ionizer Expert. EarthTrade Water and Life Water Ionizer A+ BBB Business Ranking! San Diego Better Business Bureau (BBB) listing for Life water ionizers, which is owned by EarthTrade, gives the company an A+ rating. Life Water Ionizers / EarthTrade has been in business for 20 years. We have extensive record of consumer reports that show ethical business practices and outstanding customer service. 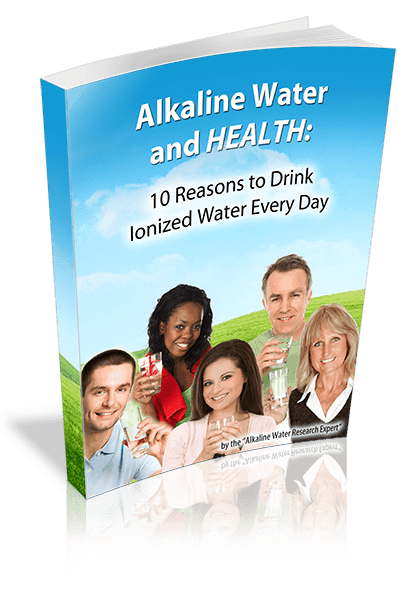 Unlike other alkaline water ionizer reviews, Life Water Ionizers claims are sincere and backed by current research and based on real science and personal experience. We don’t lie, exaggerate, or make unsubstantiated claims about the benefits of a healthy diet, life style and drinking Alkaline Water. We are true fans of the product we sell. For more detailed information on the full 2019 LIFE Water Ionizer next generation M series read the article on our main Life Ionizers website – 2019 Life Ionizer Alkaline Water Machine models and also here Alkaline Water Ionizer Reviews. We are also glad to answer questions and provide you with a free, no obligation consultation at 877 959-7977. Life Water Ionizers / EarthTrade has been in business for 20 years. We have extensive record of consumer reports that show ethical business practices and outstanding customer service. Unlike other alkaline water ionizer reviews, Life Water Ionizers claims are sincere and backed by current research and personal experience. We don’t lie, exaggerate, or make unsubstantiated claims about the benefits of a healthy diet, life style and drinking Alkaline Water. We are true fans of the product we sell. Confused by website Ripoff Reports? Don’t be fooled! Ripoff Reports is the scam, not EarthTrade and LIFE Ionizers. Ripoff reports passes itself off as a consumer reviews website that reports on scams, review, complaints, and fraud, but when you look a little deeper, you’ll find that Ripoff Reports has scammed innocent businesses like LIFE Ionizers out of thousands of dollars for fake “reputation management” services. For the full story read our exposé Life Ionizers Reviews | Ripoff Report Scam.